James Earl Jones was awesome as Darth Vader. 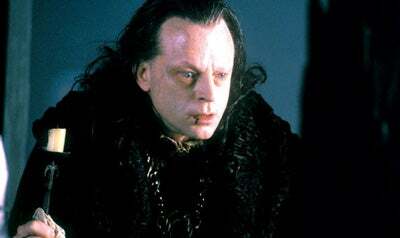 just saw him in Conan (again) he is awesome. He certainly was. I didn't see him anywhere else, though, I just watched the credits to check the name out. if you could i along with others im sure will have a listen to them. I'm afraid it isn't going to work. I tried to put the movie through Vitual Dub, which can create mp3 files from movie parts, but VD said "Could not locate decompressor for format XVID." Unless someone knows another video editing program that I can use, I can't access it. Well, I solved the problem... got myself a bunch of trial versions of different video editing programs, one of them was able to read my .avi files. I just cut some parts and exported them to an .avi again, for some reason, the new .avi's were OK for VD. listened to the first one, the main voice is awesome. he should defintely do a voice of something. a demon or other creature, unless its all CGI in which case he could do a voice of a human character. That's pretty much what I thought, thanks for the feedback. yeh its pretty good, rather fitting for a character in a diablo movie. Bone Lord? uh King Leoric, The Blackened King aka the Skeleton King. been a while since ive played D1, trying to remember which characters talk, and more importantly which ones laugh. Bone Lord? uh King Leoric, The Blackened King aka the Skeleton King. Well, we kept calling him Yoric (from Hamlet) so I forgot his real name. Tilda Swinton, who played the White Witch in the Narnia movie, would make an excellent Andariel. Geoffrey Rush, who plays Barbossa in the Pirates movies would make an excellent Necromancer. Kurt Angle (WWE/TNA pro wrestler) just looks the part of a Barbarian. For a thoroughly evil Nihlithak you'd surely want Christopher Lee (Saruman in LotR). Cate Blanchett (LotR - Galadriel) as a very beautiful Sorceress and Halle Berry (Bond girl) as an equally beautiful and rather athletic Assassin. Viggo Mortensen (LotR - Aragorn) as a debonair Palladin. So we've got over the problem of colour in D3. Great. Now let's argue about everything else not yet set in stone and help make this game simply great! Game on. rosie o donnel out of the picture for diablo's role. we want something scary, but not eye shriveling. id say martha steward or maybe nancy grace? lol jk. diablo can be all CGI, sorta like dinosaurs from jurassic park. I'll play for wirt '' just silent''. you only need the voice right? so Bill Roper he is the only person who will do it justice. he is the voice of Diablo no seriously he is, read the credits, he provided the actual voice in the 2 games. a model could work, but CGI could to if its done well, i like some of the Weta workshop CGI stuff, but i didnt like some of the Star Wars CGI stuff. 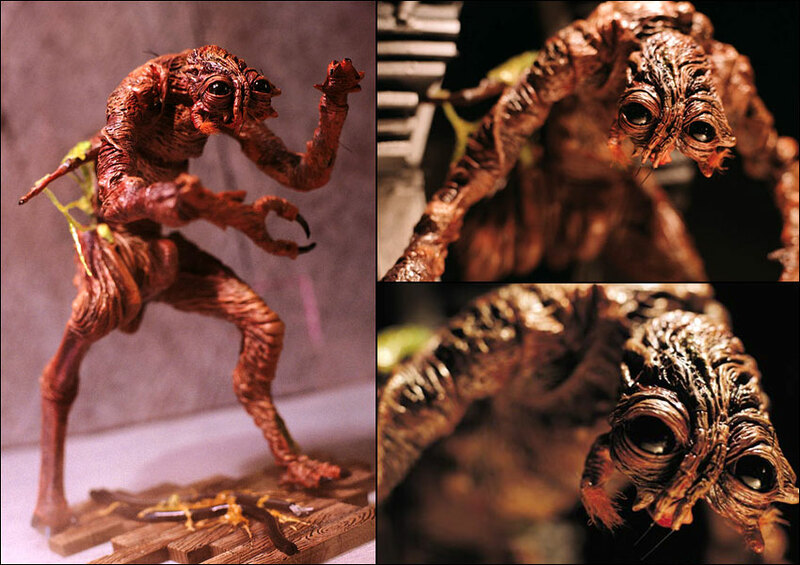 is it just me and Equinox i assume, or do some of the old animatronics seem better than some of today's CGI stuff? i think Yoda was better as a puppet. 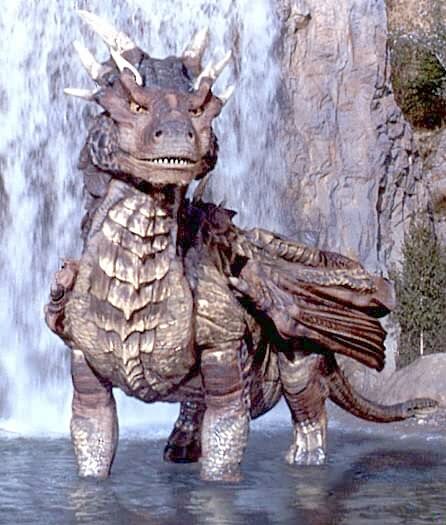 and Drago looked better than the Eragon dragon. Ne needs no stunt double. He relishes the opportunity to do all the stunts himself, particularly in melee situations. He has expressed a wish that Bill Roper do his voice so he can concentrate on one of his favourite effects - the one with the red lightning. But he's over at Flagship now. I wonder if he'd do it. Regardless of whether it looks better or worse, technology needs to step forward. Eventually CGI will outshine anything "real". And the more they work with it, the faster it will go. By the way, if we got all the dream actors, how much would this movie cost? Sean Connery would be great for Dekard cain, but yeh Ian McKellan is good too. (i.e not only my suggestions, so would people stop acting like they are purely mine). -Tilda Swinton, (who played the White Witch in the Narnia movie) as Andariel.